Get (almost) the whole lot in one go! Logical Model's Library of PMO and PM training Resources. Access a library of courses from micro-learning such as 7 minutes to Create a Comms Plan to 20 hours of PRINCE2 (and 10 hours of PRINCE2Agile) exam Prep Video. Also included is 2-speed risk (a 15min whizz-through video course with a 12hr in-depth video reference resource behind it). Also Estimating skills, Basics of PM for people with a day job, How to be a Project Sponsor, PMP/ CaPM exam prep and more. Iffn you're wondering "Why does it say 'almost' above - whats the catch?" Well I don't think its a catch but I've yet to make all courses into video delivery - its a rolling program of development - and if you want to book an AXELOS exam - We are an Accredited Training Organisation - then you will have to buy our exam voucher and mock practice exam questions listed below outside the bundle. You can do the core content of study using our materials designed and proven to save you the cost and time of reading the official manual - the training is part of the £5 bundle price - How great is that! - So far we have a 100% pass rate on PRINCE2Agile. Iffn you're wondering "and why do the courses have prices even when they are in the £5 bundle?" 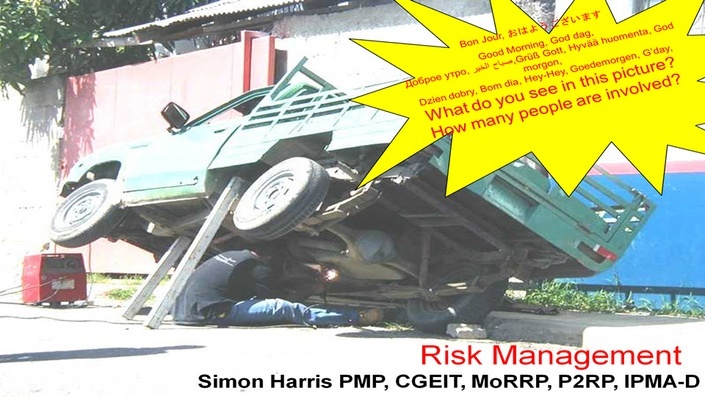 Well if you buy a course like Risk at £39.00 then youv've life-time access to the training, templates, support etc. If you subscribe to the bundle you'll have the same access for as long as you stay subscribed. Courses that provide foundations to build on as your career progresses, study will give you confidence, exam passes are independent objective proof of your capabilities and demonstrate your career enhancing investments in your self (and P2A *does* cover what you need to be a project manager - unlike prince2 which is a PMO's control framework not a PM's tool-kit). PRINCE2agile is Great for bringing your CV/ Resume to the top of the pile and for helping negotiations in future pay and development discussions. Great for you if you want to add a credential to your experience. NOTE: We still offer PRINCE2 exams but you have to be a PMO person to get value from PRINCE2. 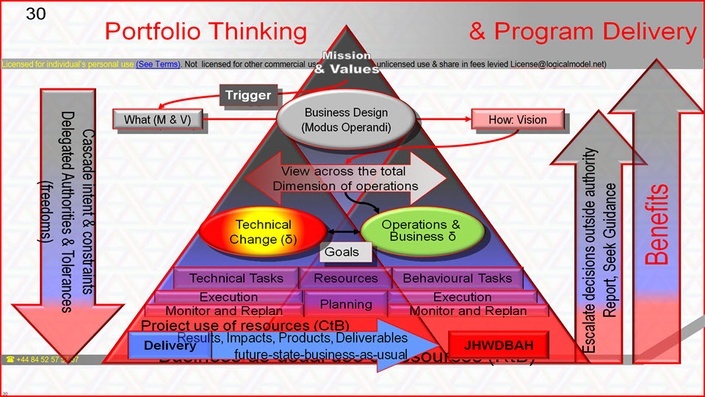 If your a PM then you need PRINCE2agile (and) or PMBoK-Guide training. NOTE too: PRINCE2 is a CONTROL framework so suited to PMO staff needs. If you are a PMO person then P2 is great for light-weight 'how-to' advice on placing controls into projects whether agile or waterfall - See the p2 materials for free or in th e£5 bundle and see our PMO Courses. As noted above we offer PRINCE2Agile® exams. We also recommend that Foundation is enough to go use p2a at work; practitioner doesn't extend your knowledge in much of a job-competent way although recruitment agencies might be more impressed. If you buy the Site-Wide-Membership bundle you'll have access to both sets of training materials and so can make you're mind up at your own pace about which exams to select. PRINCE2-Agile® puts two job-finding and promotion-assisting competencies on every PM's CV/Resume in one go. Biggest bang for the smallest buck. Fully instructor supported eLearning on demand. 100% video coverage of the syllabus. Extensive revision aids - Designed to make reading the manual unnecessary. PMBoK-Guide is an extensive collection of processes, tools and techniques "required on most projects most of the time". The PRINCE and PMBoK-Guides are completely compatible, highly complementary and almost entirely non-overlapping. Both integrate well with agile methods. Uniquely our courses for either discuss and integrate all three because your work-place is not narrowly limited to one book's view of the world. We are also very-careful to seperate out your pure-exam needs when taking a real-world view-point. PRINCE2 is great for governance and structure, PMBoK-Guide is great for tools and techniques but takes a mostly pro-active and predictive view of projects. 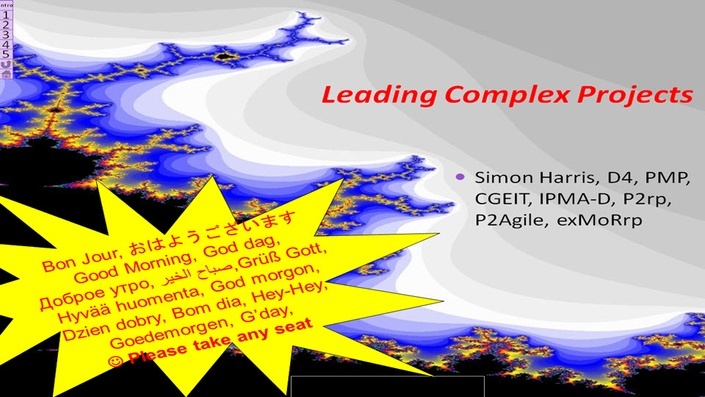 When your world is not simple, certain, stable and clear but is emergent it is useful to merge agile mindsets, techniques and controls for rapid reactive control and solution exploration. PMP (Project Management Professional) requires 3,500 hours of auditable experience. CAPM (Certified Associate Project Manager) has no pre-requisistes. PRINCE2 foundation has no prerequisistes. Achieveing PRINCE2 practitioner requires you hold P2-Foundation. If your a project manager our PRINCE2 course DOES tell you what the manual and syllabus omit - IE HOW to do most tasks vital to the PM role - Planning, Reporting, Facilitating meetings, etc. 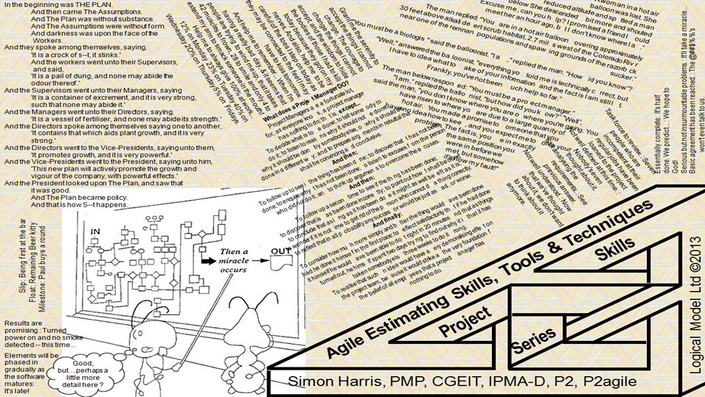 If you want a credential I recommend PRINCE2agile because of its contents and because of the hype attached to agile. Between the three leading sources of guidance (PRINCE2, Agile, PMBoK) you have a wealth of tools, techniques and competencies to master. Here are courses that focus on topics that are key to your career development. Logical Model's program for change leaders. Join a cross organization, cross-industry group of experience individuals develop each other through a structured, guided ladder of learning opportunities. Projects deliver outputs. Definitions of the project manager's role are broadly similar in every source. BUT A program manager's role definition varies widely between industries and organisation. The range covers 'Mega-projects' (eg delivering a Bridge or an aircraft carrier) to organisational transformational leadership that delivers outcomes and benefits. Logical Model's library of training modules. Courses range in size from our PMP/ CaPM and PRINCE2agile which are upto 100hrs study to Businesss Case which is under 15mins of 1-2-1 consulting for micro-learning at your specific time of need. Do you have to facilitate creation of your sponsor's business case? Here is a quick-check and confidence booster - How do you approach the task, What should you have covered? We'll explore the Quality Criteria of a good Business Case so you can be confident - No more 'Imposter Syndrome'. Want to fully understand Net Present Value before being grilled by the finance director? One of our many topic specific modules is focussed on just that to bring you up to speed. Need some estimates? The team (including the steering committee) need to know how to create and use estimates. Here is 45mins guidance. Plus a deeper dive if you want more. Ditto Risk, Quality, Comms. All the key skills a PM and PMO person needs.